The adorable and witty Genevieve Varley greets the 1980s with a freshly minted Ph.D in computer science. To her joy, she has landed a job as a computer programmer in a mid-size west coast city. No geek, she has ambitions for both a career and love. The modules of her life – parents, lovers, mentors, girlfriends – make for a delightful romp that recalls the explosive era when computers were in their adolescence and the women’s movement was ripening—but not fast enough. Virginal in the ways of office politics, Gen is shocked that her boss has taken credit for her work. She learns that her boyfriend Darryl has been leading a secret life. And Cupid’s arrow has pierced Gen’s heart when she falls for a married co-worker whom she has passed on the career ladder. It is a sad, funny, poignant affair, which reduces Gen to spying on his wife and family. Aiding Gen is her best friend, the lovely Linda, a secretary at the company who is wise in office machinations and in the ways of men. A senior woman at the company is a cautionary role model, but in a surprise ending turns out to be as much fairy godmother as mentor. With encouragement from these allies, Gen pursues combining artificial intelligence with human emotions, of uniting rationality with feeling – in life and work. 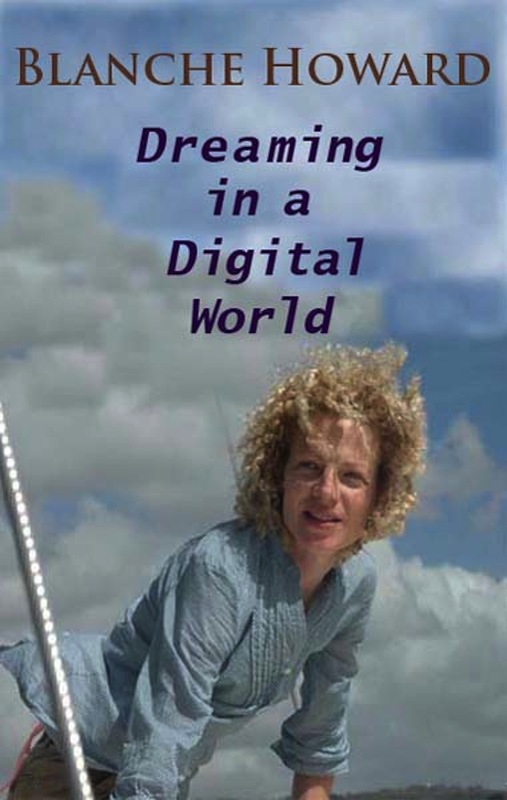 Read or write a review for Dreaming in a Digital World on Goodreads here.